Sessions are most commonly in place every week so please do bear this in mind when considering your availability and the costing. Limited concessions for low earners and students/unemployed for daytime appointments. From £35-40 (discounts depend on day and time agreed) Proof of status will be required if concessions are made. 72 hours notice is required to cancel your booked session, please note that full session cost will be due if less than this notice is given (I will do my best to reschedule but cannot guarantee this). I currently have a practice rooms in Bromley, College Road within Bromley Counselling and Bereavement Service and Chislehurst. For Bromley practice: Bus Stop directly in front of the building – serving bus routes: 126, 261, 314, 336 & 638 Walking distance from Bromley North & Bromley South Train Stations. 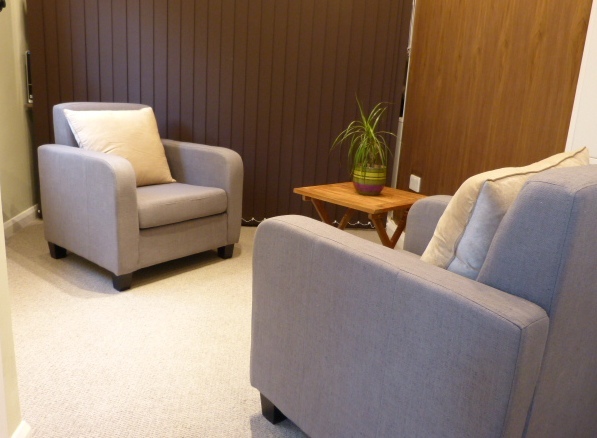 My practice is located within Bromley Counselling and Bereavement Services. For Chislehurst practise the 162 and 269 bus stops at Chislehurst station and it is approx a 8-10 min walk going to the end of the station approach road and turning left in to Chislehurst road with the bickley pub being on your right. Coaching Investment is arranged at £125 for 1.5 hours and discounts available for block booking packages details available upon request. Why should my registered status matter to clients? I belong on the BACP Register of Counsellors and Psychotherapists,it is a public record of therapists who have met the required standards for registration.These standards cover supervision, training, continuing professional development and a contractual commitment to the BACP ethical framework. The main purpose of the register is to protect the public and help you find a therapist you can trust. It aims to reassure clients,employers and the general public that a BACP Registered practitioner,such as myself, adheres to high standards of proficiency,professionalism and good practice. 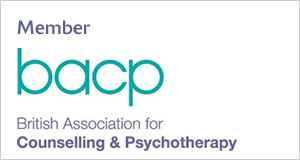 the BACP Register was set up in 2012 and was the first psychological therapists’ register to be accredited by the Professional Standards Authority for Health and Social Care,an independent body accountable to the government it was set up following the Health and Social Care Act 2012,to over see health regulators such as then General Medical Council.It developed the Accredited Register Scheme to quality assure registered practitioners working across a range of social care settings.